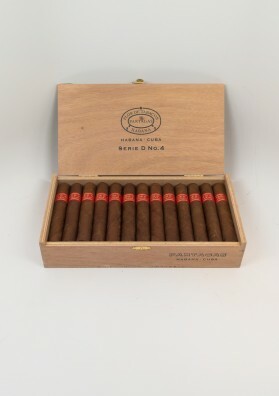 tres bon cigare sensation garantie pour l amateur que je suis , rapport qualit? 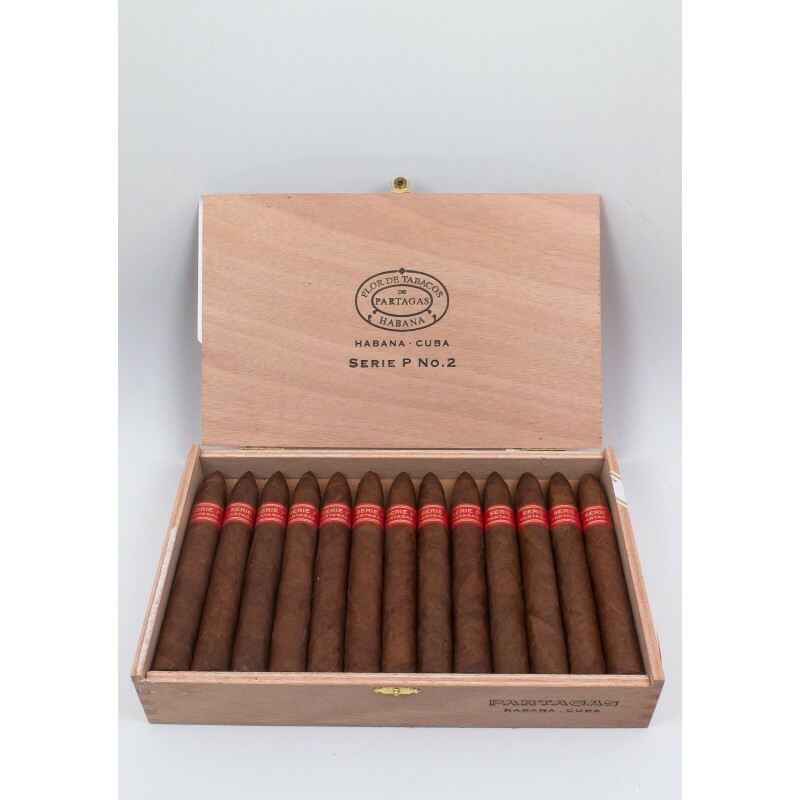 prix , encore une fois merci a gestocigars de tres bon cigares a prix raisonnable. 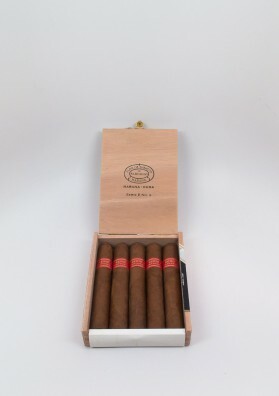 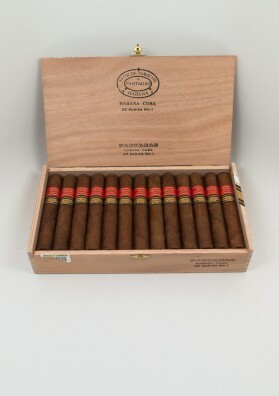 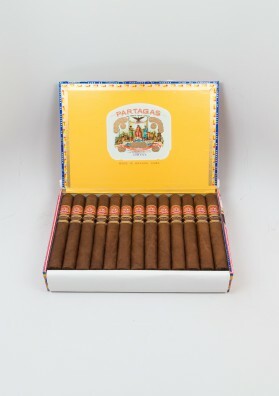 06 sure has been a great year for Habanos and general and Partagas in particular. 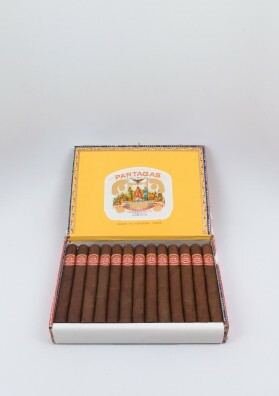 These may not be quite up there with the limited editions but pound for pound (or in any currency) these make their mark with me.